Wow great pic of Saya, thanks! 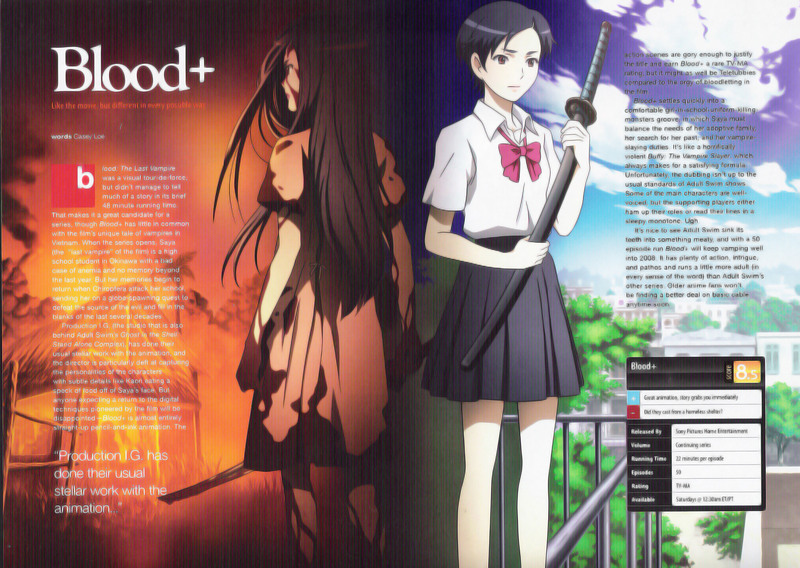 Cool scan of Saya! Thanks for sharing! a two sayas fansubs cover lol? !, thanx 4 sharing it n ,n.. Very poor quality, but thanks anyway for sharing it. bloody saya is epic! thanks for uploading!